I’m a little behind on these this year – am going to try to get one done a week and post them as I do. These are concepts, and do not relate to current F1 rules per se – that is to say there are exaggerations here. Please double click for full size image. 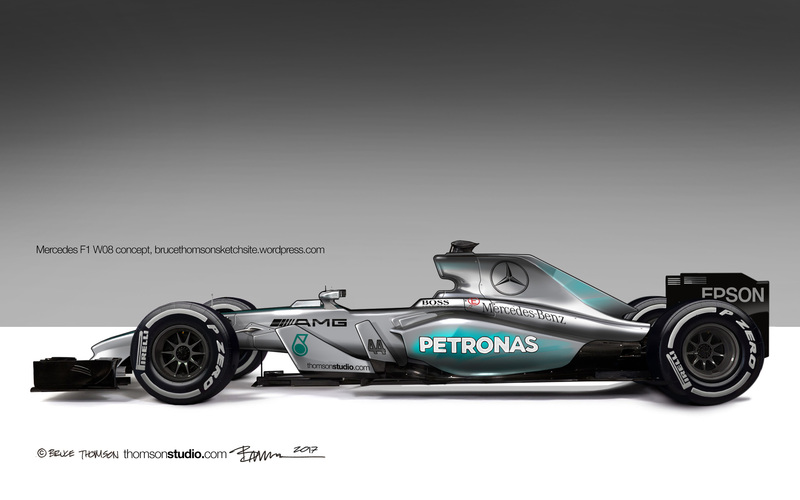 This entry was posted in Concept, F1, F1 Fantasy Concept and tagged 2017 Mercedes F1, Mercedes F1, Mercedes F1 Concept. Bookmark the permalink.